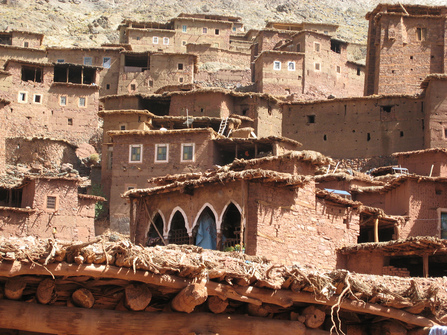 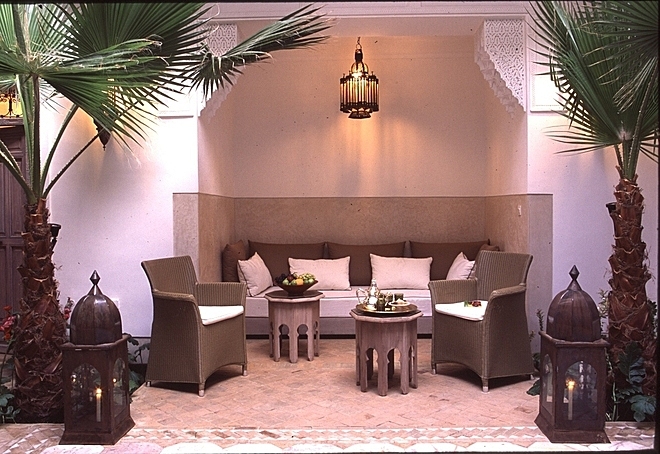 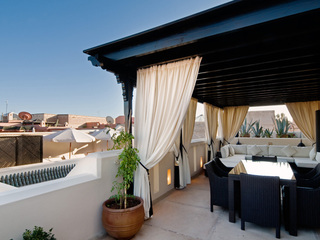 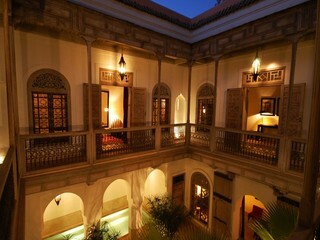 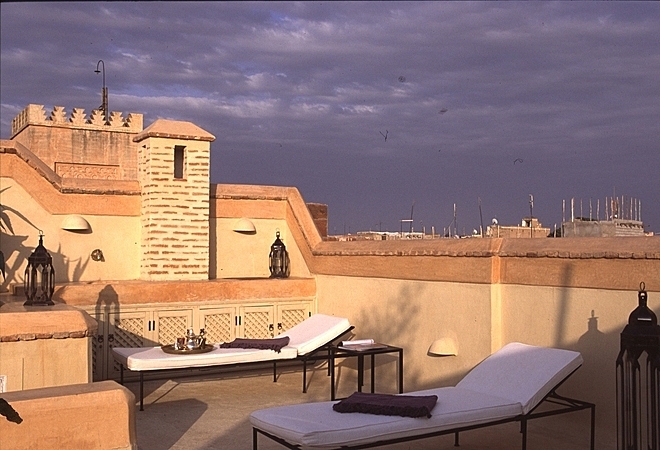 A lovely riad, with welcoming staff and its own hamman, located in the medina, north east of the main square. 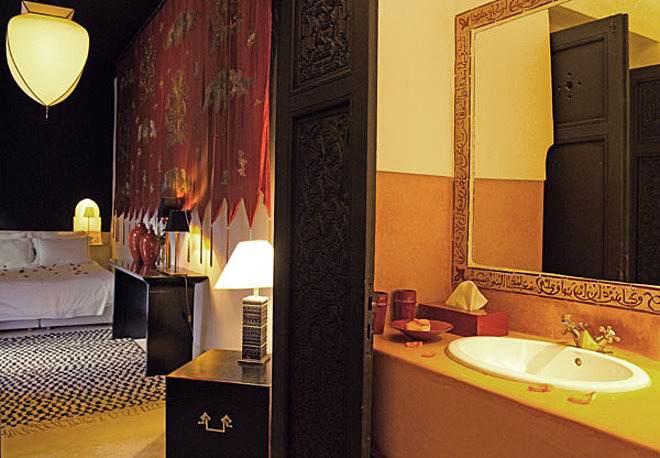 The four rooms are all beautifully furnished with fantastic bathrooms to boot. 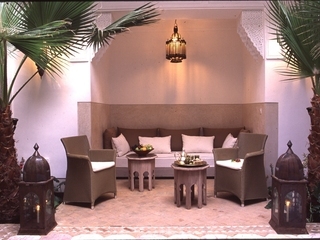 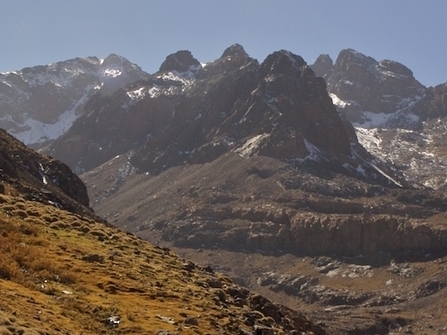 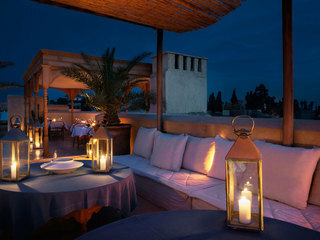 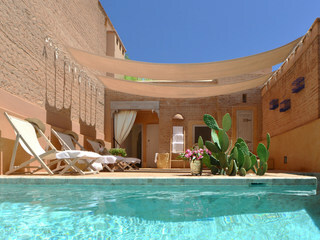 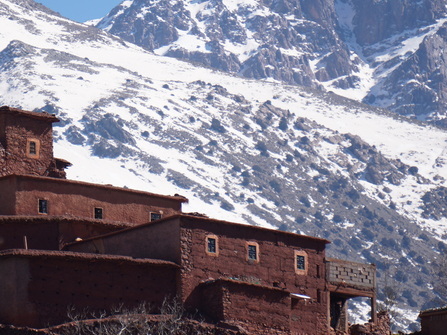 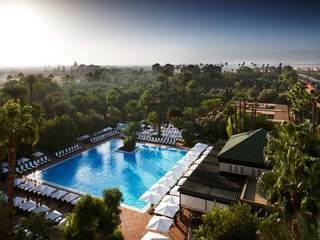 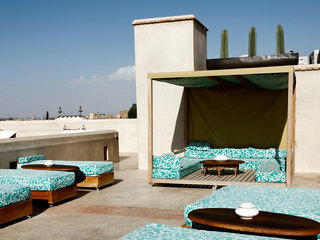 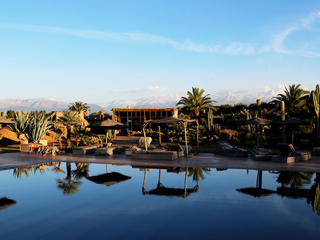 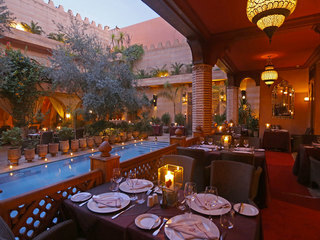 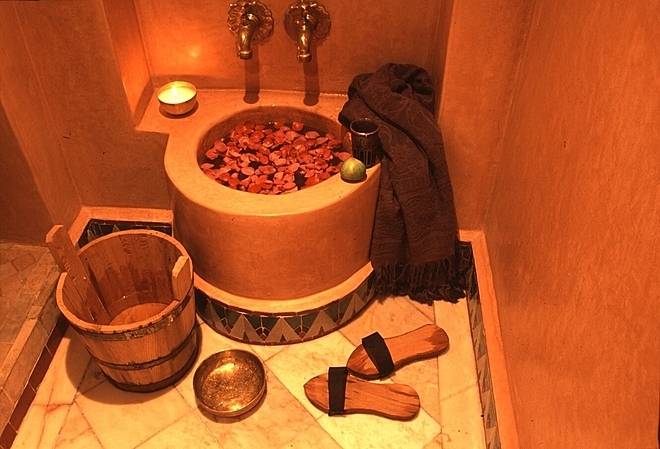 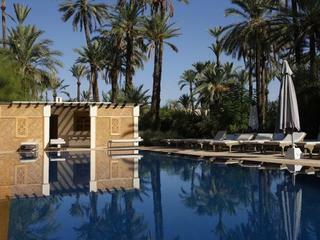 Riad Tzarra is situated north west of the Djemma El Fna, (the central square in Marrakech), about a 5 minute walk. 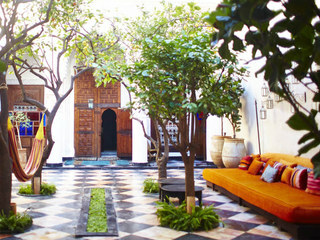 It is just a brief 3 minute walk from the spice markets of the souk, which are a highly evocative part of the medina to wander around. 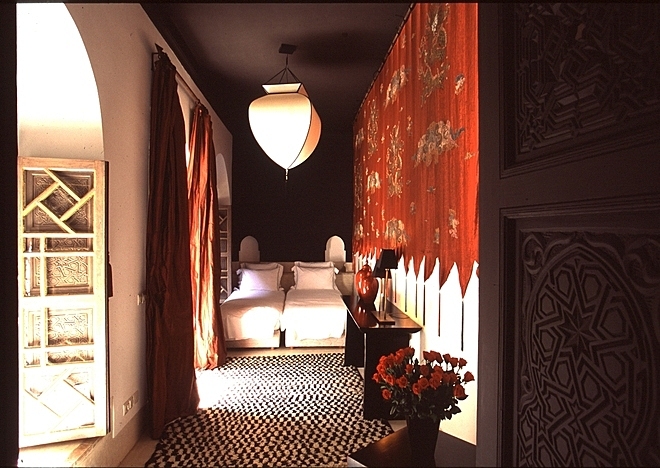 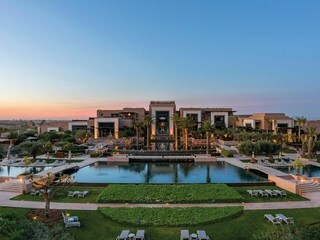 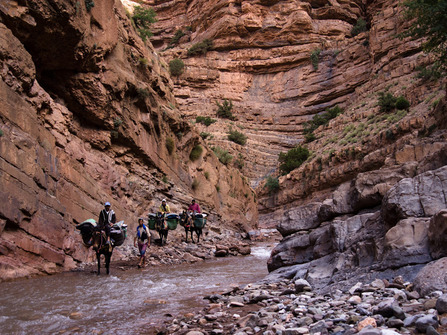 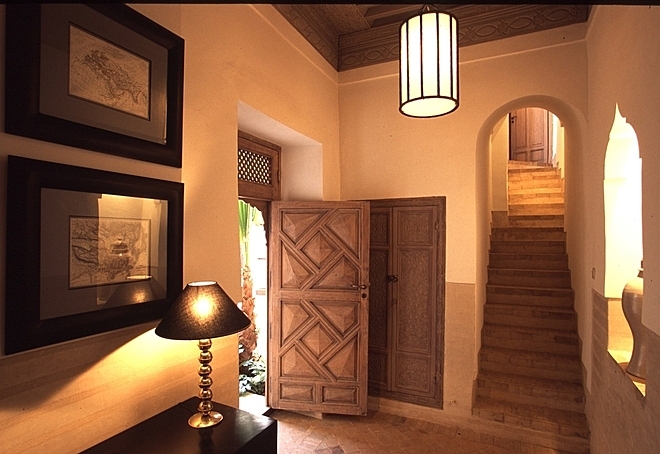 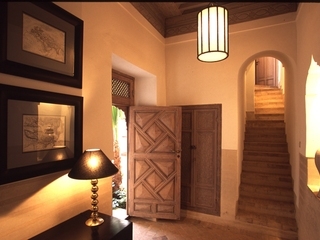 The riad has four bedrooms, all of which have their own unique and individual style. 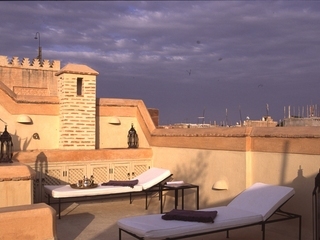 The rooms all look out onto the courtyard and there are several communal areas including a lovely roof terrace decked out with sun loungers. 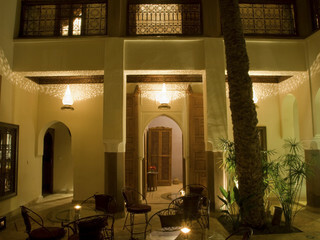 There are also communal areas including a lounge with an open fire and an honesty box bar. 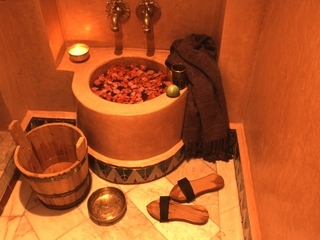 For those wanting the full pampering treatment, there is also a hamman on site, where you can book a treatment. 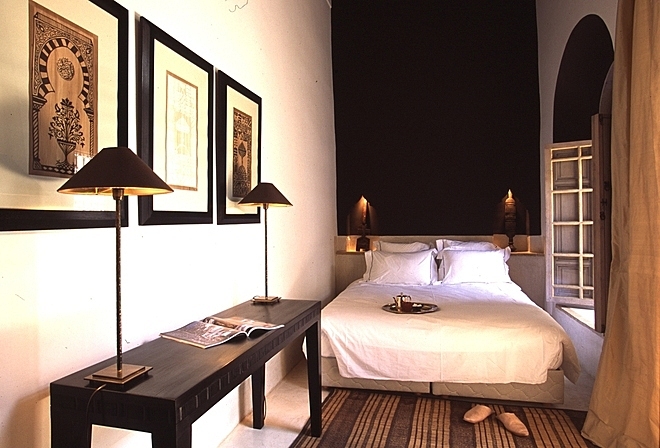 There are four bedrooms in total, all of which are beautifully designed and exquisitely comfortable. 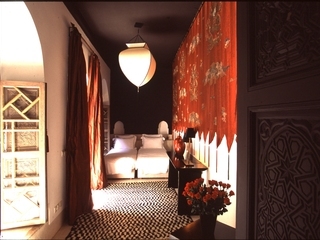 The stylish decorations are based on the theme of travel using rich colours and imaginative details. 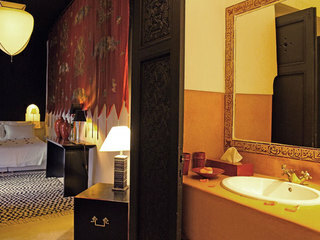 Each room has its own bathroom with bath or shower, WC and basin and there is plenty of storage space. 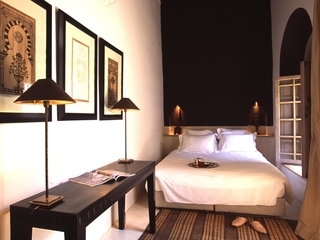 All bedrooms are air-conditioned and are equipped with an iPod docking station and a safe for guests' personal effects.